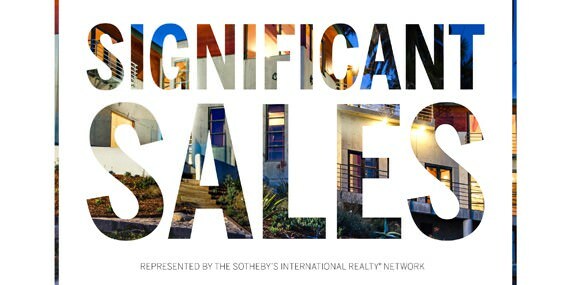 Sotheby’s International Realty had a multitude of significant sales in July. Tower House, an extravagant shingle-style home featuring a pool, spa, tennis court, and cottage ranks first in the impressive list. This $26,000,000 home designed by award-winning Kean Development is located in the Hampton’s, just minutes away from the beach and village. 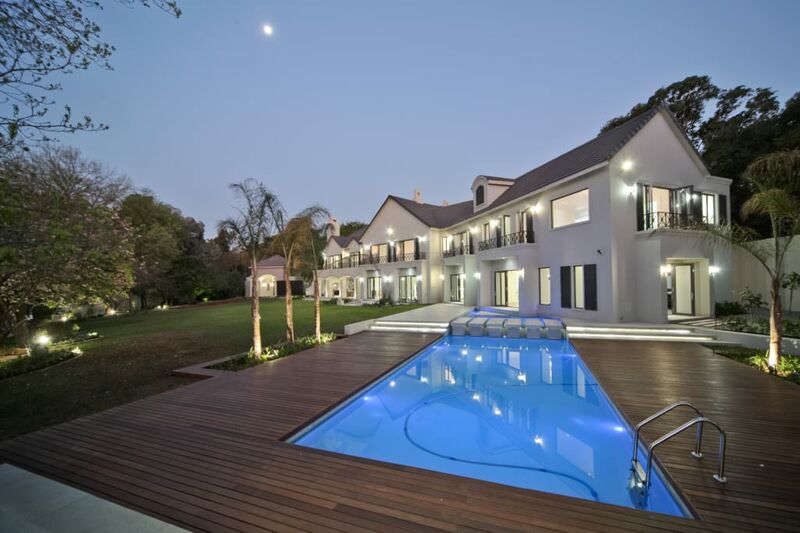 The dominance spreads globally with Lew Geffen Sotheby’s International Realty second on the prestigious list, completing a R60,000,000 sale. This New-Classicist estate, sitting on more than 6,300 square-meters in the heart of Sandhurst, has breathtaking views and is truly a sight to behold. Across the country in California, the Pacific Palisades Brokerage completed the next highest sale in the United States with a $15,800,000 dreamy home designed by Ken Ungar. This resort-like home is the perfect residence for entertaining, as it showcases alfresco dining, a barbecue center, pool deck area, and a fire pit. See the entire list of significant luxury property sales by Sotheby’s International Realty in July. For a list of homes recently sold by Kurfiss Sotheby’s International Realty, please visit our Sold page on kurfiss.com.